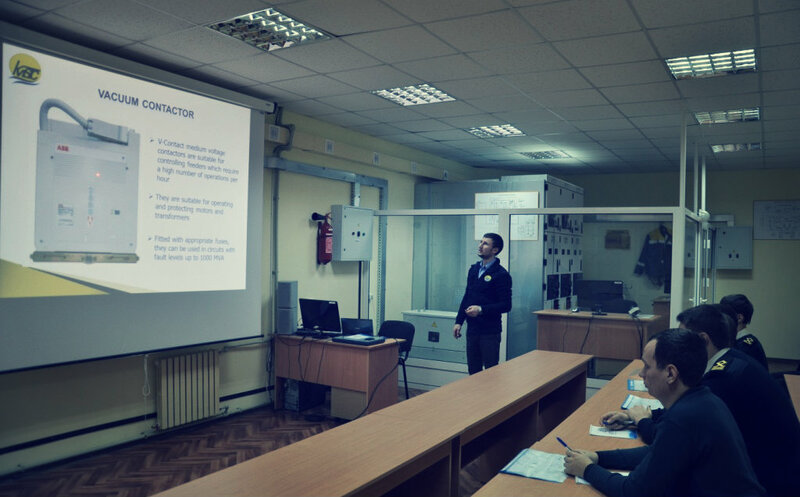 The course aims to upgrade the knowledge and skills of engine personnel regarding safe operation, testing and maintenance of high voltage electrical systems onboard ships. 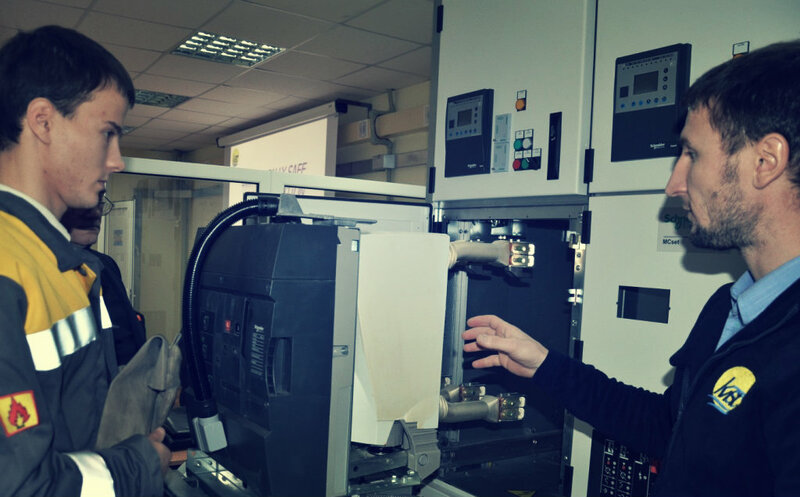 The course will provide both theoretical and practical elements in safe training environment involving the use of modern simulator of “Schneider Electric”. This course is in line with the requirements as laid down by the regulations III/1, III/2, III/6 of the STCW Code (Manila amendments 2010), Tables A-III/1, A-III/6 (Operational level) and section B-III/2. This course is aimed at Engineer Officers and Electro-Technical Officers who are expected to supervise and/or implement the on board high voltage switching operations as an Authorized Person. 3 Days. The course is a full 3 days program and attendance for the whole duration of the course is essential in order to be deemed competent. The Instructor meets you at 0830 at the entrance of the main building. Please arrive in good time for your training course and allow an extra 10 minutes for check-in on the first day. Late arrival will cause inconvenience for others. Form of Valid Government Issued identification, with photograph (passport / driving License / Government Card etc). 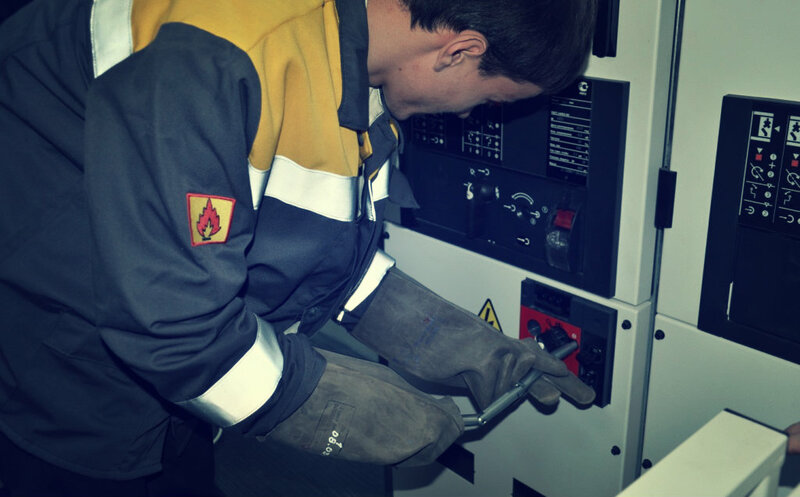 Diploma of Competency engine personnel. Please inform us if you have any special requirements for your training with us here at KMSTC, for example (physical, religious) we will assist where necessary. KMSTC will safeguard fees paid by customers in advance. Customers who have paid in advance for training will be entitled to a full refund in the event of withdrawing five working days prior to training. Those customers who withdraw from training less than five working days prior to the training will be given the opportunity to enroll on alternative dates.